CID is an umbrella organization, in the sense that it evolves on a different level from its members. is not connected to any particular dance school, company, federation or other institution. Being strictly non-commercial, it sells no products or services. Its only resource is membership fees. It is independent of any government, political ideology or economic interest. 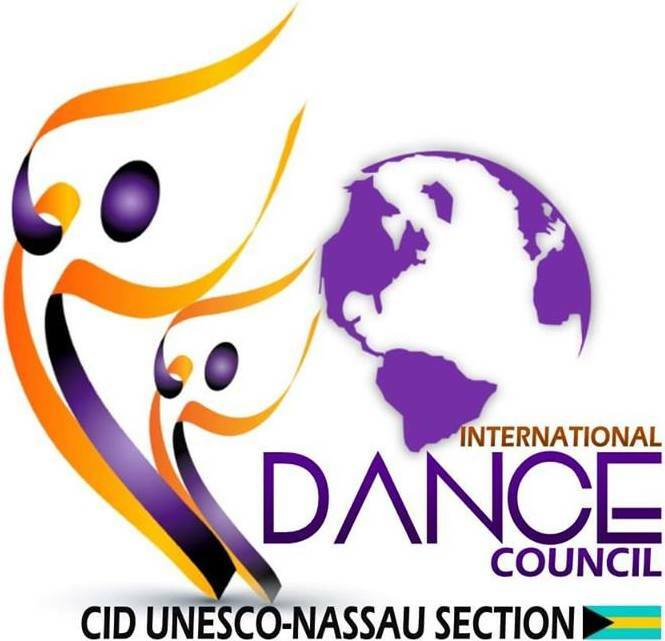 Reflecting the principles of the United Nations and UNESCO, it is open to all approaches to dance, without prejudice for race, gender, religion, political affiliation or social status. CID is governed democratically – its leadership is elected every four years. Elected officers receive no emolument. Membership increases constantly; in 2014 it included more than 1100 institutional members (federations, schools, companies, competitions, festivals etc.) and over 8,000 individual members (choreographers, educators, dance historians, administrators, critics and others) in 170 countries.